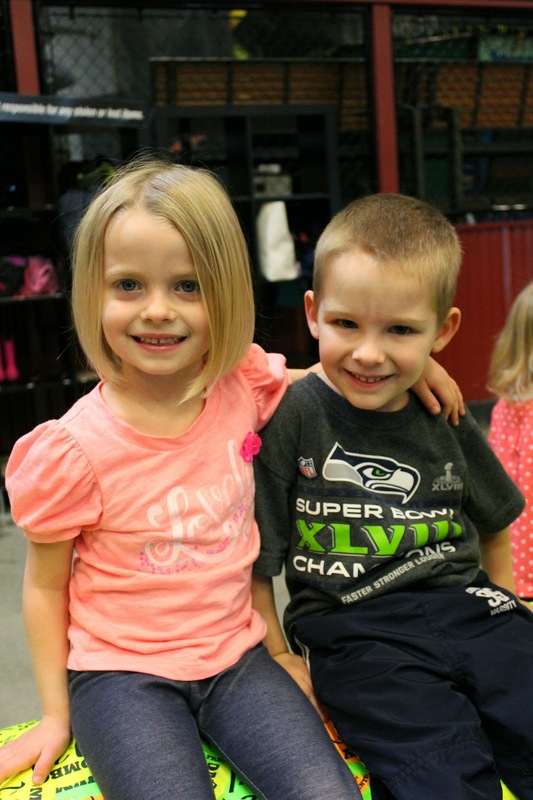 The week after our last day at PrePreSchool we took our end of year field trip to Elevated Sportz in Mill Creek! 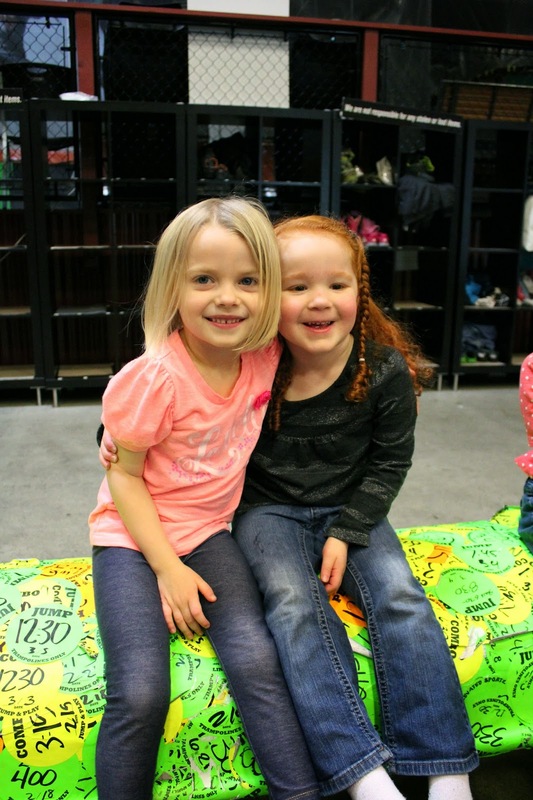 I am so thankful that our friends were willing to schedule the field trip so that we could be there too! 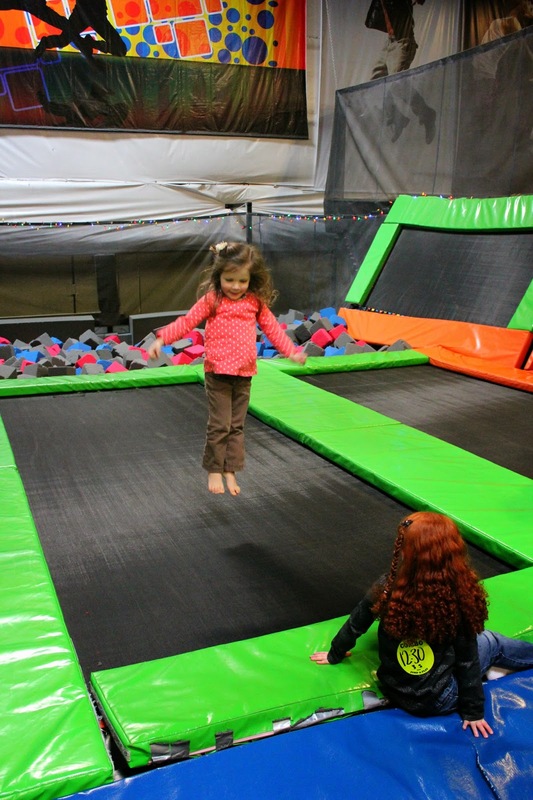 Our plan was to go to the zoo (like last year) if it was sunny and go to Elevated Sportz if it was rainy. 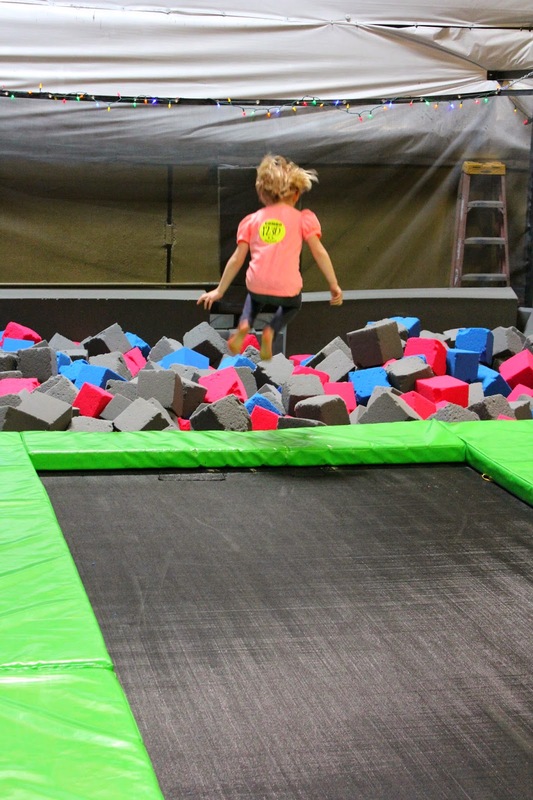 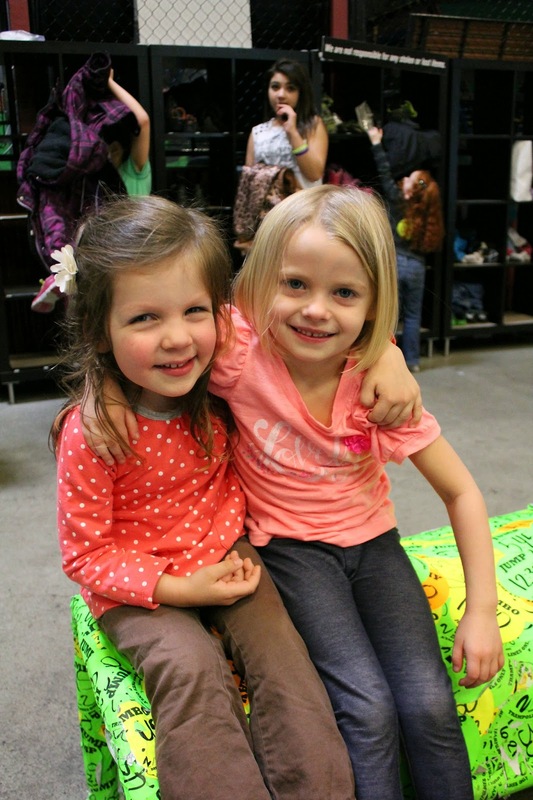 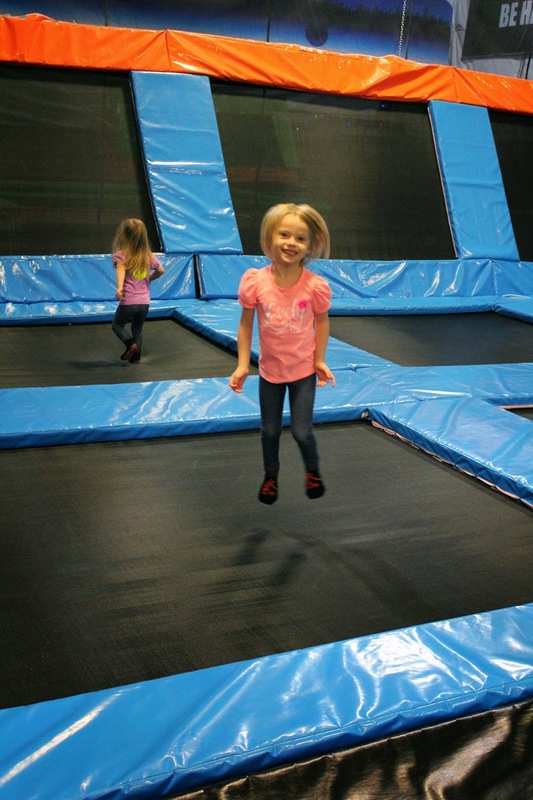 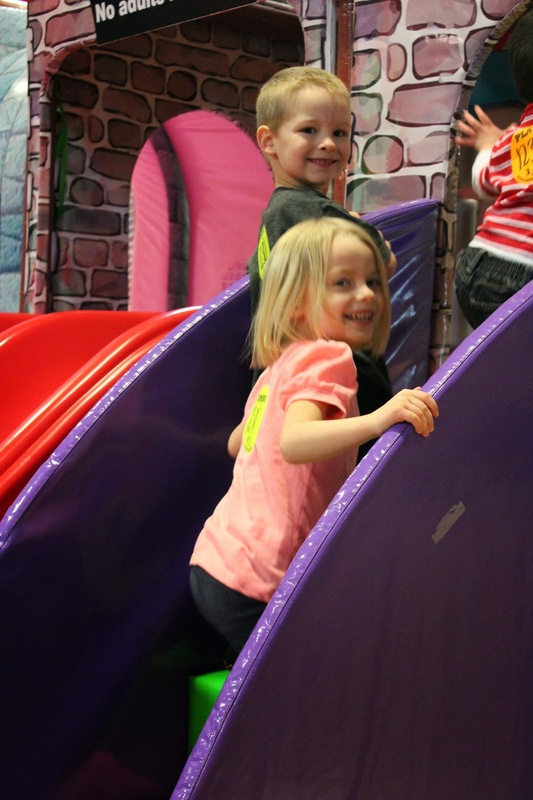 Elevated Sportz is an indoor trampoline park that also has a kids zone for littler kiddos to play and climb in. 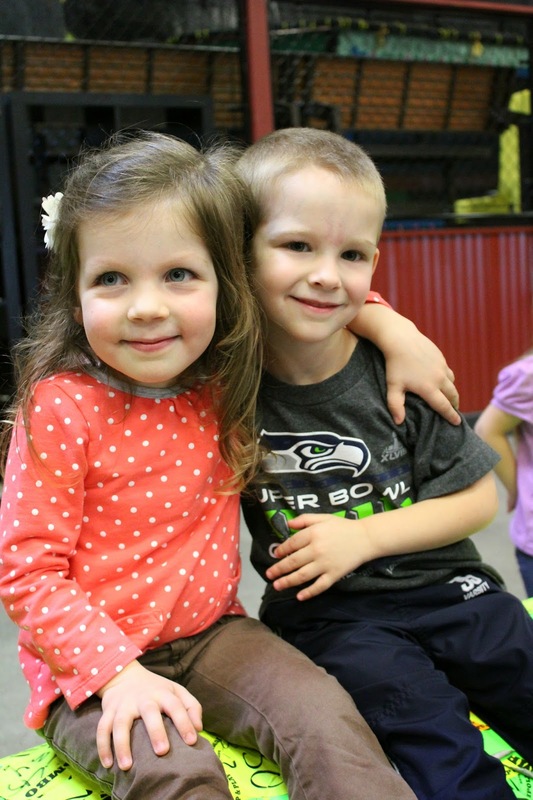 What a fun time with our sweet preschool friends!